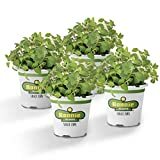 Oregano plant growing shrub of the genus Origanum and also known as Wild marjoram, Oregano plant perennial evergreen but in cold climate grow as annual, plant also used as fragrant plant, grow in mediterranean, temperate climate and growing in hardiness zone 4-11. 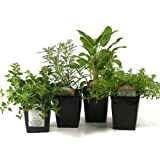 Leaves green gray and hairy the size 1-3 cm, there are to different growth of leaves winter and summer, the summer leaves smaller and thick. 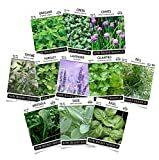 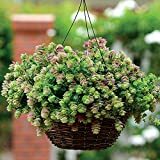 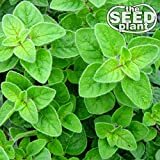 Cuban Oregano,Oregano brujo,Spanish thyme,Mexican thyme-live Plant 6"
1000 Seeds Broad Leaf Thyme AKA Cuban Oregano, Spanish Thyme, Mexican Thyme !